Tearing up at the right moment is a sure way to land you in the good graces of everyone around you, but tearing up for no apparent reason can be a little confusing. 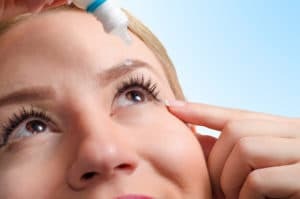 If you have noticed that your eyes are runny and watery all the time, then you may be suffering from an underlying condition like dry eye. 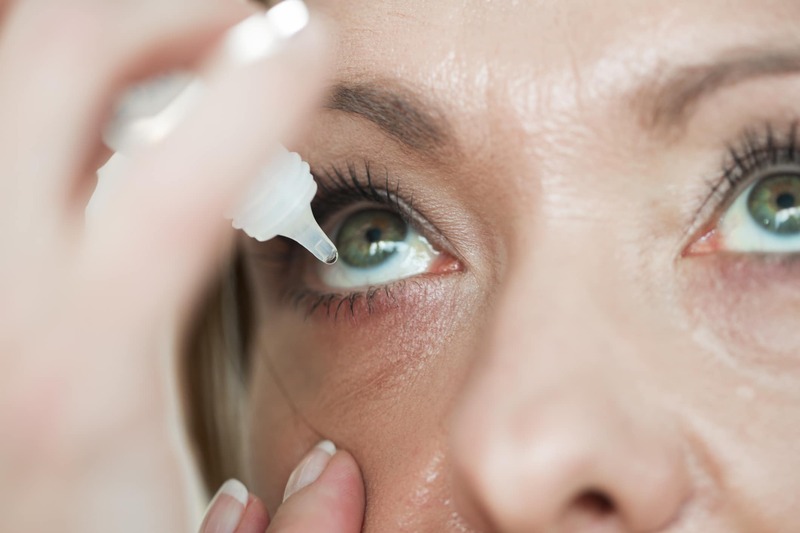 Dry eye is caused when there is a decrease in tear production. And because your tears are an essential way to coat your eyes and protect them, dry eye syndrome should be taken care of. But how? 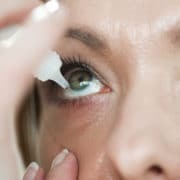 Here at Papale Eye Center, we specialize in a variety of eye conditions— including dry eye— and have several treatment options that we will discuss during your initial consultation. One of the treatment options that we may suggest is called TrueTears. Although treatments like artificial tears are adequate for some people, they aren’t for everyone. TrueTears work differently than artificial tears or eye drops. By using a handheld device, TrueTears work by sending small pulses of energy to signal the brain. The brain then signals the tear glands to produce tears to help lubricate the eyes. The glands around the eyes then react to this response and produce artificial tears. The thought of using a handheld device near your eyes is a little worrisome for some patients, but it is safe as long as you use it right. When you use it the first couple of times, it may take a little longer to find the sweet spot. To start out, insert the tip into the nose as far as comfortably possible. The goal is to make sure that TrueTear comes in contact with the bridge under the nose. Once it has been properly inserted, make sure the buttons are pointing toward your lips and face. Then you can press the buttons and start treatment. During your initial consultation with one of our doctors at Papale Eye Center, we will go over all of your treatment options— include TrueTears—- to help you determine which option is best for you. 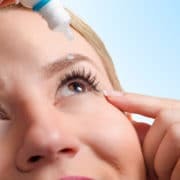 To learn more about TrueTears or other dry eye treatments, schedule an appointment at our Springfield office today and call us at (413) 782-0030.